How have NFL rule changes affected kicking accuracy? We investigate using Qlik Sense. For years, it was automatic. 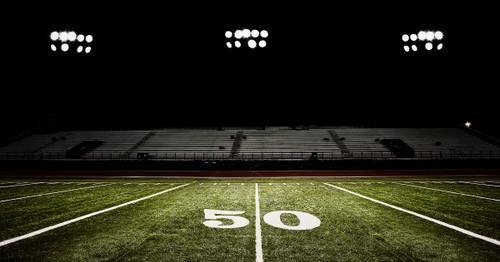 An NFL team scores a touchdown, they trot out their kicker, he splits the uprights from about 17 yards out. Point after touchdown (PAT) good! It was such a gimme, that the PAT became a boring play. The NFL competition committee decided that they need to spice the PAT up a little bit. They proposed to the owners that the PAT be moved back to the 15 yard line. In addition, the 2-point try would be snapped from the 2 yard line. Both plays would be live, meaning that the defense could score 2 points for returning a turnover or a botched attempt. The idea was to promote more 2-point opportunities and to add skill to the PAT. The owners overwhelmingly voted for the change 30-2. So, in 2015, the NFL introduced the new rule change. From 2007-2014, NFL kickers converted 9,608 of 9,682 attempts (99.2%). Since 2015 through last weekend, NFL kickers converted 1,848 of 1,967 attempts (94.0%). That is a pretty dramatic drop of 5.2%. If we look at only 2016, the percentage made drops even further (93.6%). I would say that the rules committee has taken the automatic and boring out of the PAT. Since 2007, the New England Patriots (529) have attempted the most PATs. Shocker, right? Followed by the New Orleans Saints (495) and the Green Bay Packers (466). Conversely, the LA Rams (243), Cleveland Browns (264) and Jacksonville Jaguars (300) have the least number of PATs. The teams with the highest conversion rates are the Baltimore Ravens (99.7%) and the San Francisco 49ers (99.7%). The Jaguars (95.7%) and the Minnesota Vikings (96.3%) have the lowest conversion rates. Since 2007, the Ravens (336) have attempted the most field goals, followed by the Houston Texans (323) and the Philadelphia Eagles (322). The Jaguars (257), the Saints (266) and the Arizona Cardinals (271) have attempted the least amount of field goals. 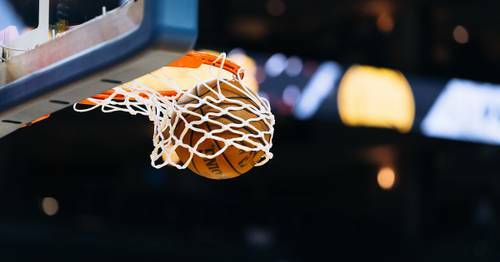 As far as field goal percentage the Patriots (88.4%), the Seattle Seahawks (87.7%) and the New York Giants (87.5%) have the highest field goal percentage. The Saints (77.8%), the Rams (79.8%) and the Packers (80.1%) have the lowest field goal percentage. 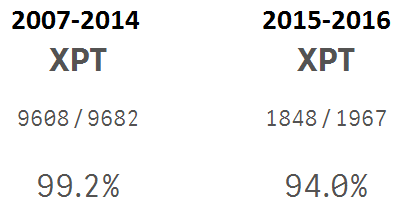 Before the PAT change in 2015, the lowest XPT% was 99%. In 2015, PATs were converted at 94.1% and so far, in 2016, the rate has dropped even further to 93.6%. As far as field goals go, from 2007 through 2014, the 30-39 yard field goal (same range as the new PAT) was converted at 88.5%. 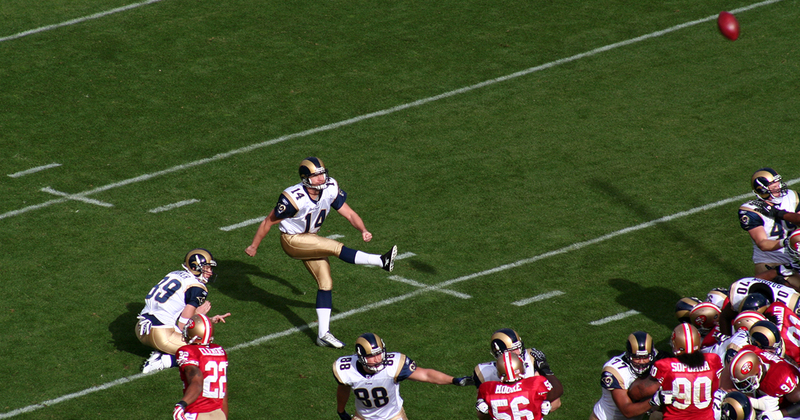 In the 2009 season the same kicking distance's conversion rate hit a low (83.7%). In 2015, that conversion rate was 94.1% (same as the XPT%) and this season the conversion rate is 93.8% (0.02% higher than the PAT%). Since 2007, Stephen Gostkowski (Patriots) has produced 1,296 points and he accounted for 28% of his team’s points scored. Mason Crosby (Packers) (1,222 points and 29.2%) has scored the second highest points and Matt Bryant (Atlanta Falcons) (1,083 points and 29.4%) rounds out the top 3. It is clear the new PAT rule change is effecting kickers. Interestingly, comparing the 2007 season to the current season, kickers have converted a higher percentage of field goal attempts at every 10-yard distance. So, for as bad as it seems kickers have been this season, they are more precise (extra points notwithstanding) today than they were in 2007. Here is a link to the app. Let me know what you discover in the data.